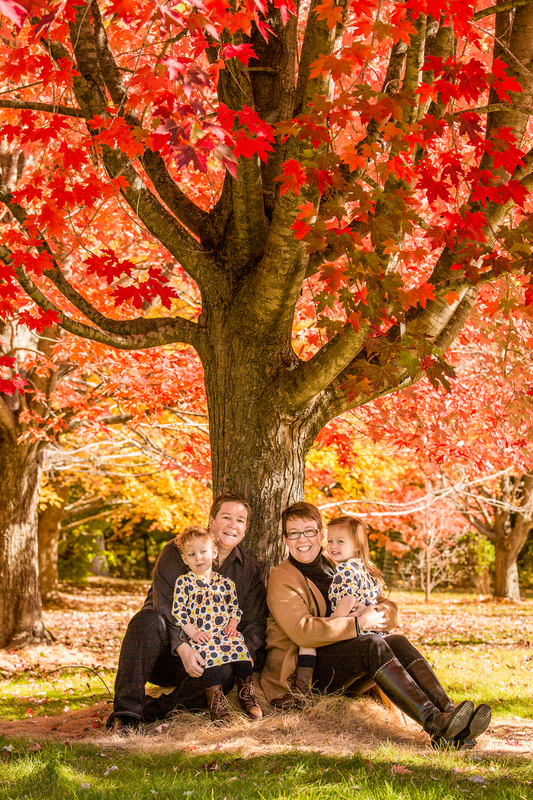 October is a common time around here to do family photos in the colorful outdoors, and this October was no exception. I was asked by a few to do some outdoor shoots, each with their own intentions in mind, and I gladly obliged them. 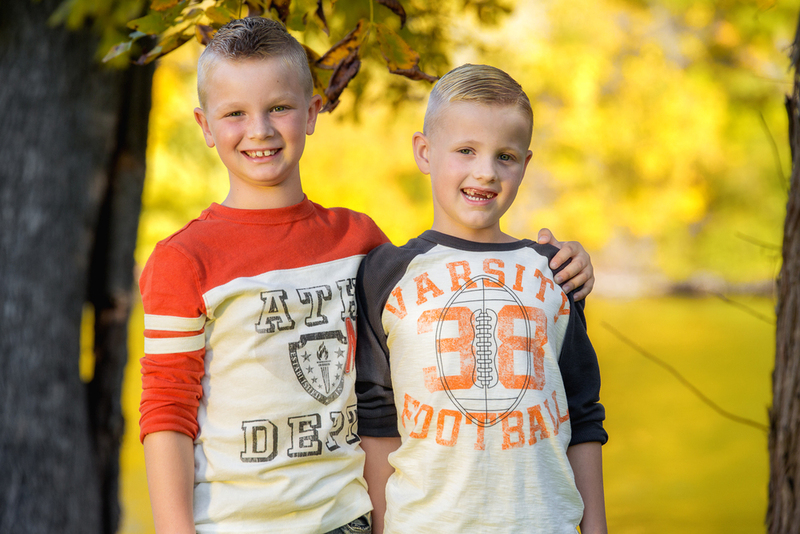 Below is a selection from some of the outdoor family shoots that happened this month. First up is Janette. 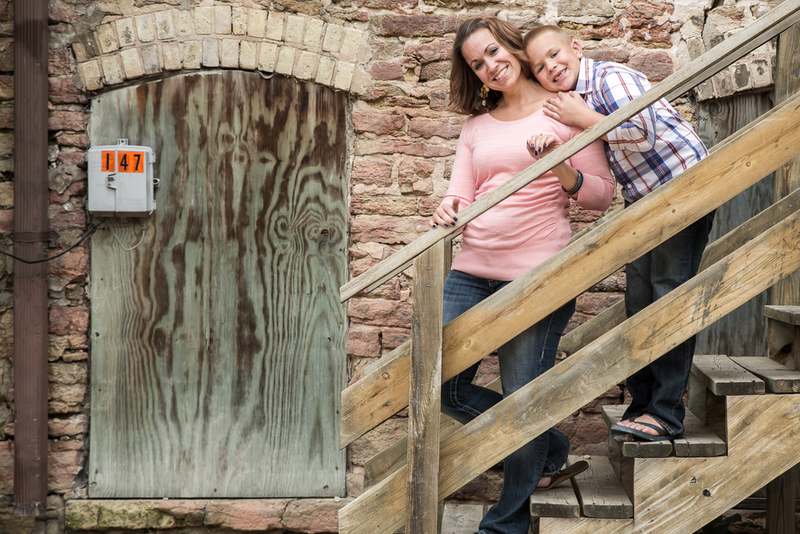 She wanted some outdoor, yet not natural environment family shots. More industrial or gritty looking. So she traveled to my location in Stoughton and for an hour we walked around the side alleys of downtown and captured these and more. Next up we have Alison and her family. They wanted some immediate and extended family portraits at their house and at the park across the street. So over 2 hours we captured first her girls just being themselves, followed by a family portrait in their front and backyard. Then in the second hour the extended family showed up and we started across the street, but due to the extreme wind that day we brought it back to their backyard where it was a bit calmer. That location definitely worked better as we were able to set up a multitude of different group shots in rapid succession and still get them off to their dinner reservations on time. Next up is Annie and her boys. It had been a while since she had any pictures taken of her boys and when they're at that age they change fast and it's nice to have that documentation. So she picked out a few spots in Janesville and I went to meet her there. Being the rambunctious kids they are, we had to stage a couple fun shots in there just for them. Seeing that we're just a couple months out from a brand new Star Wars, what better way than to imitate a force choke. Next up we have Heather. She called me up wanting an outdoor family shoot with only a 3 day notice since her partner, Sarah, was coming home on short leave and wouldn't know if she'd be back in time in the near future to be available for any fall color photos. I said that would be no problem. Also, she didn't know where to have them taken. Being almost the end of October I instantly threw out the idea of the UW Arboretum. There are places in there at this time of year that just glow in red, yellow and orange from all of the changing leaves. She agreed, so we set a date. Before saying goodbye, I checked the weather and asked if she wouldn't mind doing it sooner since the day she wanted and through the weekend would be full of rain. She agreed and now with only a 2 day turnaround we'd being doing this. On the day of, we arrive and meet and Heather tells me that when Sarah got home yesterday, she proposed and they were now engaged. She asked if we could extend the shoot a little bit to start with family photos and at some point the nanny would take the kids home leaving a little bit of time for photos of just them. So it became a bit of a family and engagement shoot. Of course that's fine by me. So below is a little bit of those photos.